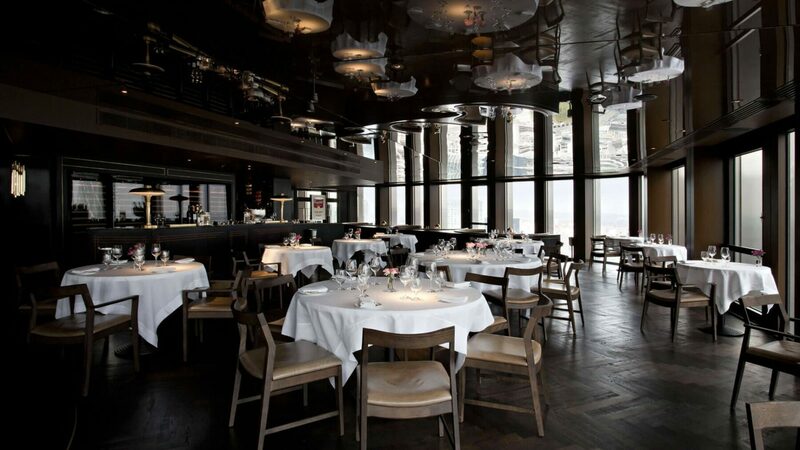 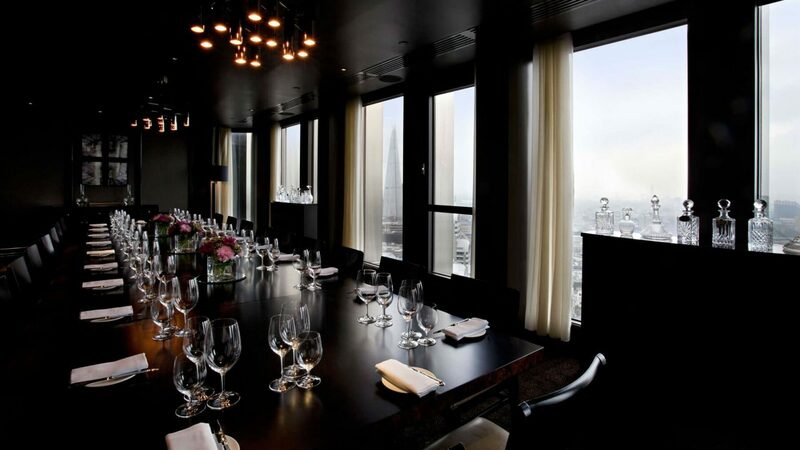 One of London’s leading Chefs, with his own restaurant group called ‘The Social company’, we had the pleasure of working on the stunning Gatsby-esque ‘City Social’ restaurant, situated on the 24th floor of ‘Tower 42’. 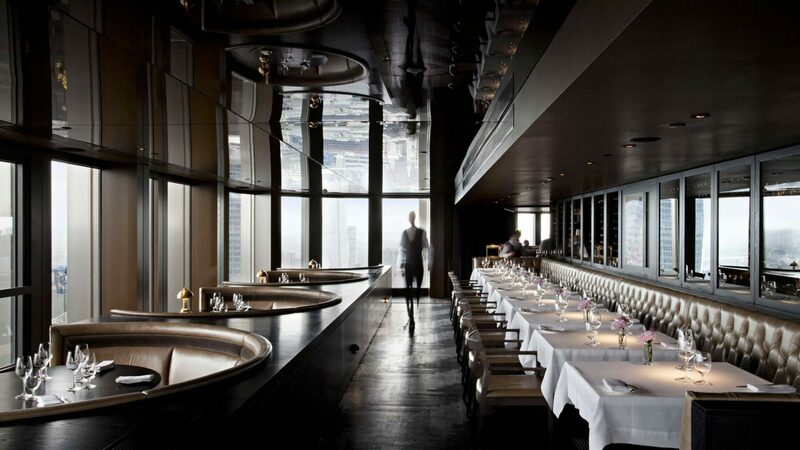 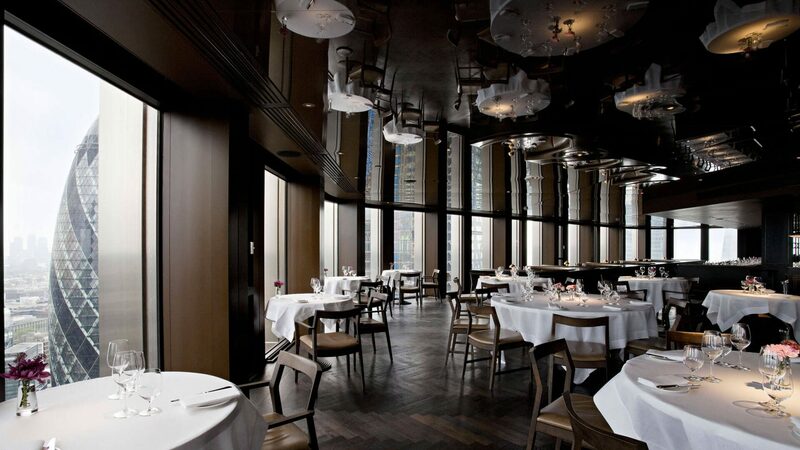 A critical element of this fine dining, Michelin Star restaurant, involved creating a sense of opulence and luxury, through the various interior design elements. 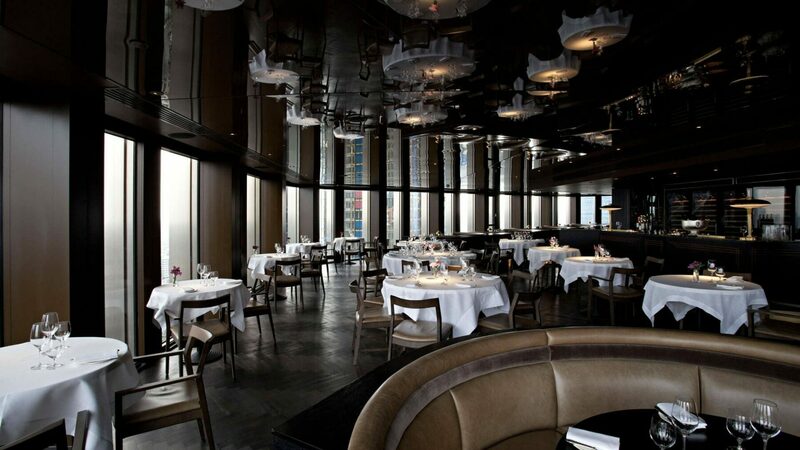 We were charged with the task of furnishing Tower 42 from top to bottom. 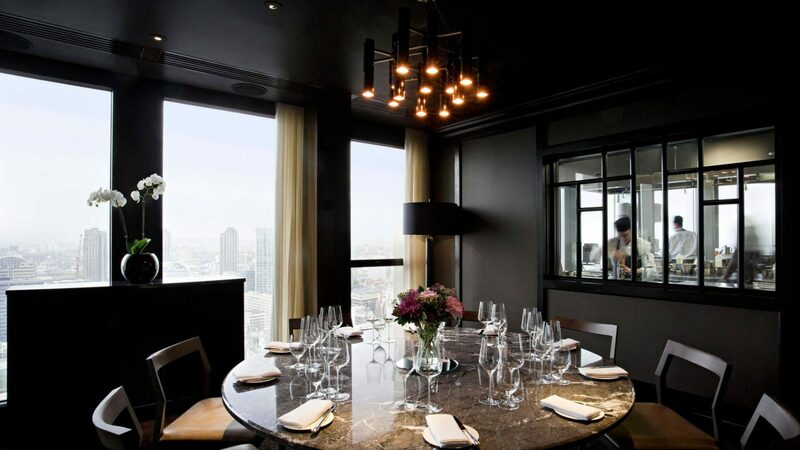 The fact that this wonderful restaurant was awarded a Michelin Star within 6 months of opening demonstrates that we delivered the desired results for Jason and his team.